Give the gift of health this holiday season. 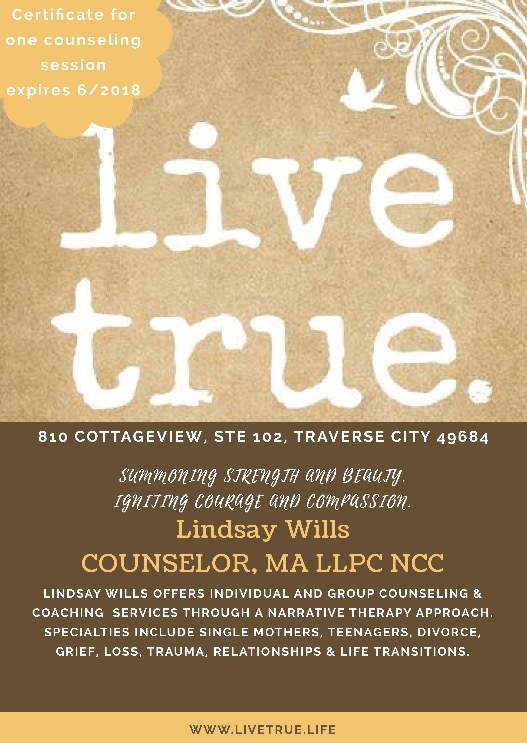 Contact me at lindsay@livetrue.life in order to have a counseling or coaching gift certificate mailed right to your doorstep! Purchase a gift certificate in December and receive a $10 discount! Nov 6 We are launched!